Gone are the days when home buyers would open a newspaper to look for properties for sale or look up names of real estate agents in a phonebook. Home-buyers today are online looking for that house or piece of land they can call their own. Therefore, it is imperative for any real estate agent to use social media in marketing their businesses and listings. And while any realtor can open a Facebook or Instagram account, it’s not always as clear how to use social media as a tool to send the right message to the right people at the right time. Here are seven great ways for real estate agents or investors to market on social media. 1. Post photos on Instagram to generate leads. 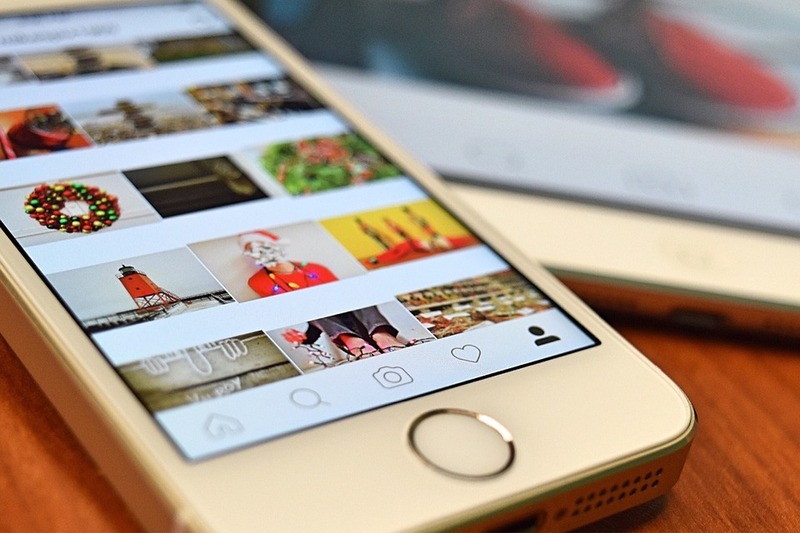 Instagram is widely considered the perfect social media platform for realtors, and you don’t need to be a rocket scientist to figure out why. There are more than 700 million users on Instagram, who reportedly press the “like” button on images about 4.2 billion times per day. Moreover, Instagram is very user-friendly. Coupled with the fact that it is mainly accessed on mobile devices like smartphones and tablets, you can understand why it leads to higher levels of engagement — increasing views, strengthening branding and if targeted well, creating conversions. 2. Have a presence on Facebook. It’s easy enough for anyone to set up an account. But how should a real estate agent share content on Facebook? I prefer the 80/20 rule with my updates: 80% of posts ought to be customer-centric while 20% should be about the business. It also helps the cause of agents to post about happenings in and around their communities like local charity events, school-related activities or even gas prices (especially when they’re low). This community-mindedness also helps to position you as a thought leader, rather than just a seller. 3. Tweet to promote listings. It may not be as widely used as Facebook, but Twitter is still a social media platform that real estate agents should be on. The challenge here is crafting a Twitter timeline that resonates with buyers and aids in lead generation. The volume of tweets will greatly boost a realtor’s exposure. The more tweets a real estate agent sends out, the more leads can be generated. In addition to sharing listings, there are other types of content or pieces of information worth tweeting, like advice on moving as well as tips for staging and upgrading homes. Moreover, real estate investors should use the platform to connect with local businesspeople, brands and influencers. Chatting up relevant locals is a time-tested way to become more recognizable in the community and reach more buyers and sellers. Hashtags are also very important, as people use them to search for a particular topic on Twitter. Agents should use hashtags like the geographic area they operate in, recent events or keywords that their target market may be searching. 4. Make your mark on LinkedIn. When it comes to professional networking online, LinkedIn is the top platform — not Twitter, and not even Facebook. It has fewer members than Facebook with 467 million users worldwide, but the platform provides a robust marketing and engagement system featuring group discussion boards, private messaging and blogging. Agents and investors should use LinkedIn to establish their professional reputation online and gain much-needed exposure to local banks, investors and business owners (if you’re selling commercial too). Sharing content including photos of new and exciting projects is one way to do so. A social media-savvy realtor also posts relevant and interesting reports, articles and whitepapers that can be shared online. 5. Be hands-on in your management of social media accounts. Once you’ve opened your business social media account, the next crucial step is to post consistently and strategically. The use of a tool like HootSuite is one way to manage social media accounts without spending too much time. With HootSuite, real estate agents can schedule all their posts in one place and far in advance. Located conveniently along the 91 and 5 freeways in Buena Park, CA. Open Saturday and Sunday by Appointment Only.